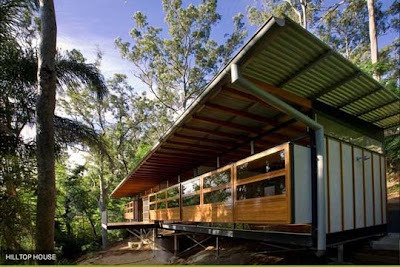 Modern green villa is a villa that became the dream of every person to occupy it. 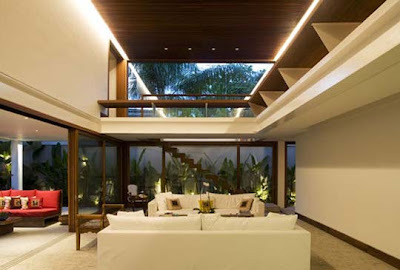 Designed with the concept of green with plants that meet every room of this villa. 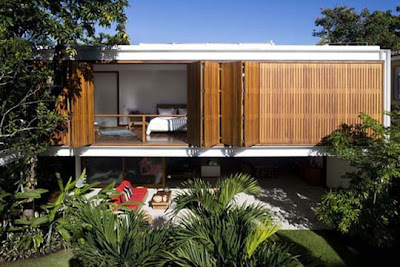 Type of texture and color villas and diversity refers to the wealth of tropical architecture in general. Apparently, the design concept of the tropical green home is very wise to tropical Asian architectural styles.design gardens in this villa, but also green plants up to the roof of this modern villa, making this modern green villa occupants increases cool and comfortable. 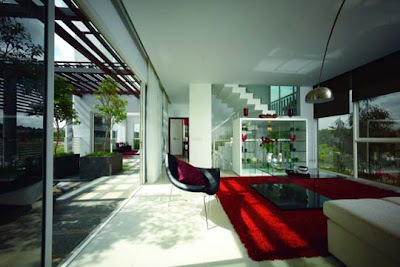 Modern green villa with a garden on the left and right there is a small pond containing ornamental fish, and house break stage, interior design living room with a thick red carpet, and bedroom designs that look so beautiful with its white color, and bathroom with a large tub that is white. 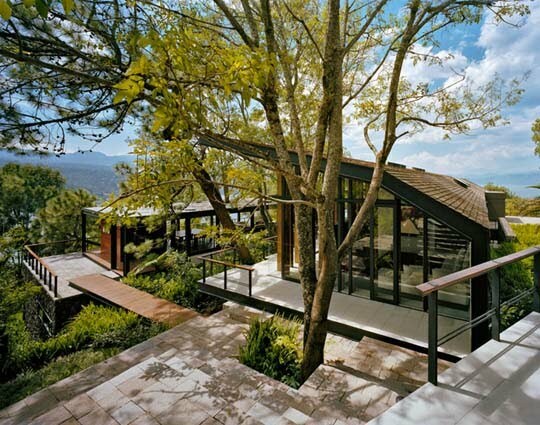 A modern green villa is very beautiful for the weekend. 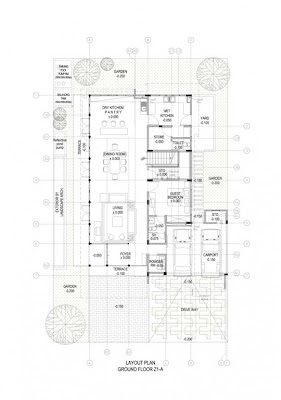 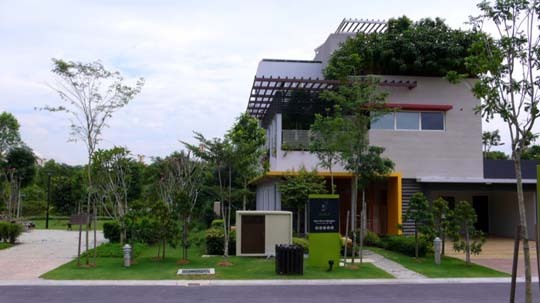 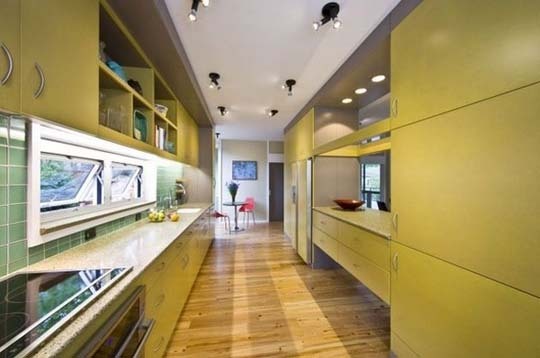 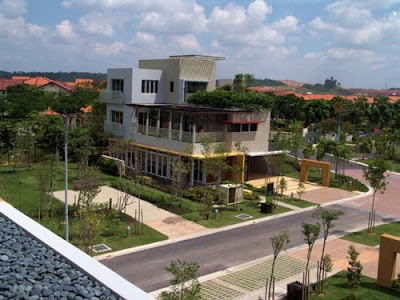 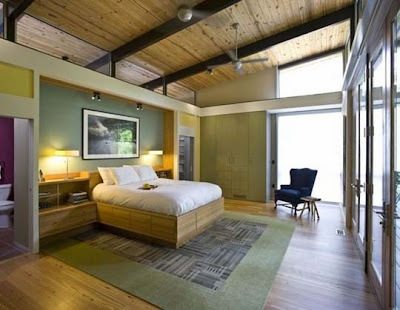 Design concept of modern architecture style with aspects of the tropical green home is perfect for the Asian building. 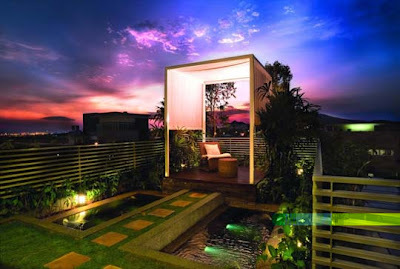 Roof garden in a modern design to get out of the direct orientation of the house that has more value as a villa. Canopy on the roof holding a solar panel that reduces 30% of the energy consumed by the villa. Semi open design interior interpret good air circulation into the room. 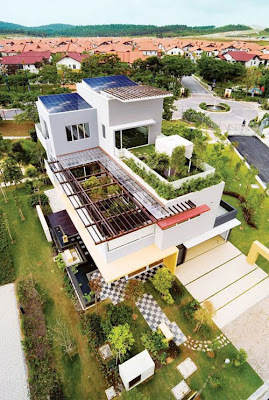 The usage of wide canopy in the top part of the building also play a double role, as a place for solar panel, beside as a canopy. This amount of solar panel was calculated to reduce 30 % of energy consumed within this villa. 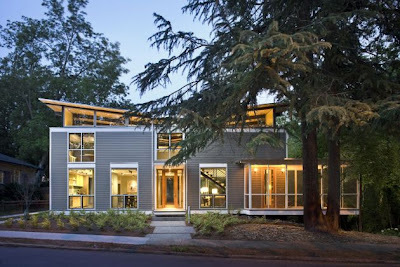 Located in Decatur, Georgia, United States, by architect Robert M.Cain. 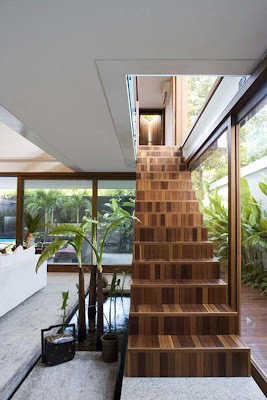 Interior design has a fairly modern and beautiful. 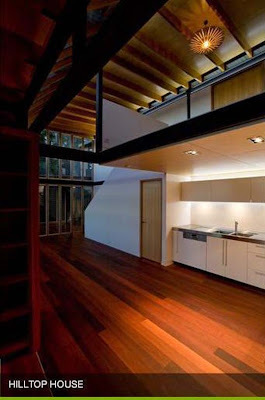 Rainshine modern house interior design consists of three bedrooms, with some guest bedroom, and kitchen, dining room and living room. 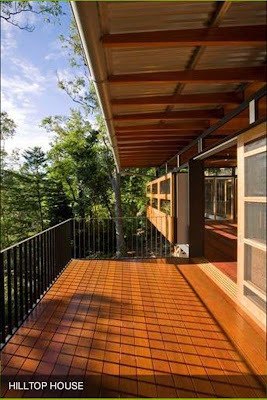 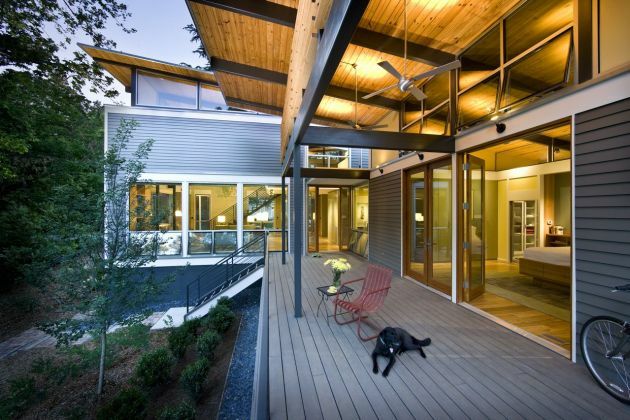 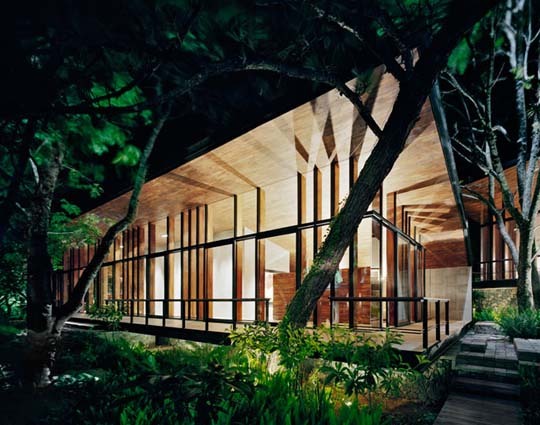 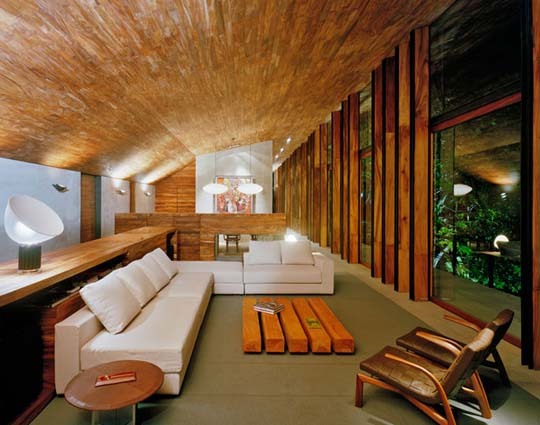 Material mix of wood with metal and steel on the interior of the house rainshine makes so solid and beautiful. 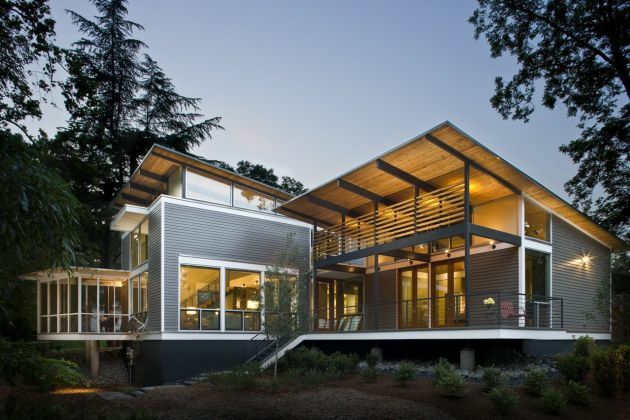 The roof is oriented to maximize the Shine on the building’s southern exposure, which includes a photovoltaic system.Light shelves around the clerestory sills bounce and diffuse natural light throughout the interior. 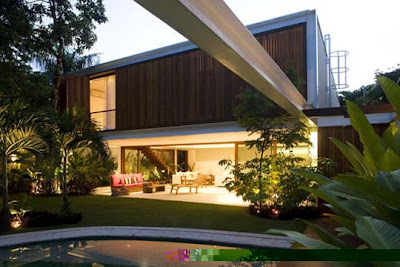 Rainshine modern house also has a large garden both at the side of the house or in front of the house, where there is a garden beside the rainshine house can be planted with various kinds of good crops of vegetables, or fruits and other medicinal plants. 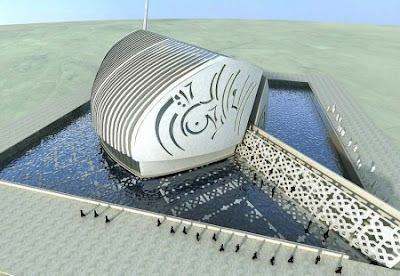 The Dubai Mosque Incorporates contemporary design with Islamic style. 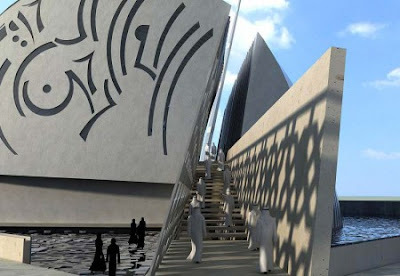 Dubai Mosque, designed by architect Fari Hatam, of Aedas, has received much praise for its remarkable mix between contemporary and Islamic design. Dedicated to be a centre for information and education, the mosque consists of three elements – a dome, a cube and a minaret. 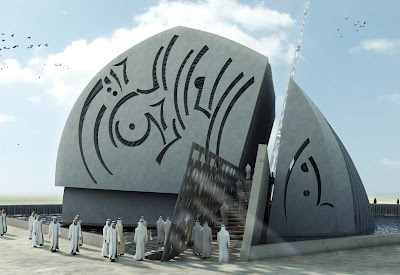 Three main elements make up a mosque - a dome, a cube and a minaret. Hatam used Dubai Mosque as an opportunity to push the limits of how these elements can be connected in one form. 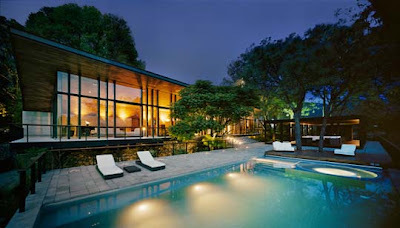 His remarkable contemporary design has garnered much international press. 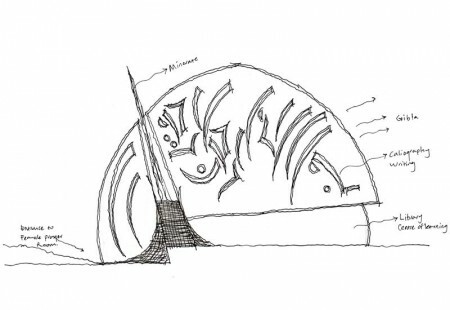 ’ . 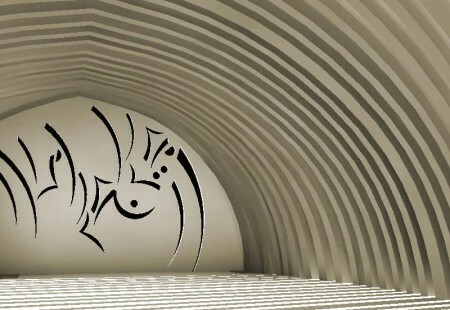 This mosque came from the heart,' said Hatan. 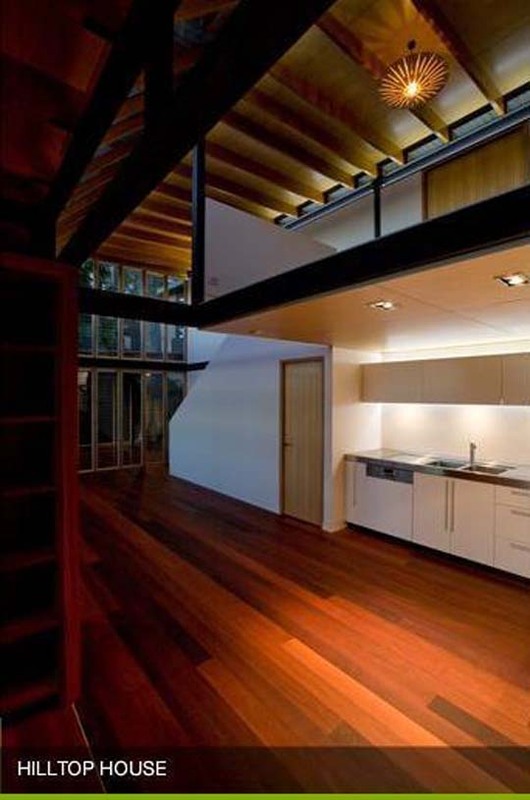 'There was no brief for this, there was no client, that's what makes it so unique.' 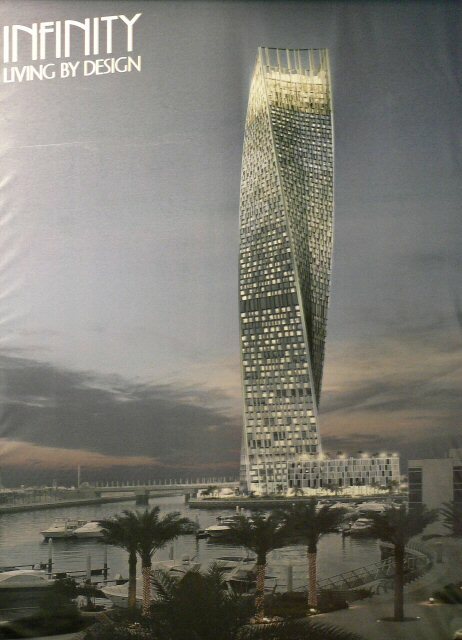 An enormous amount of research went into how the building would cast shadows from the sun. this house was designed by the house on stilts, because they are on the geographic side, so that fits in with the style of the house design stage. 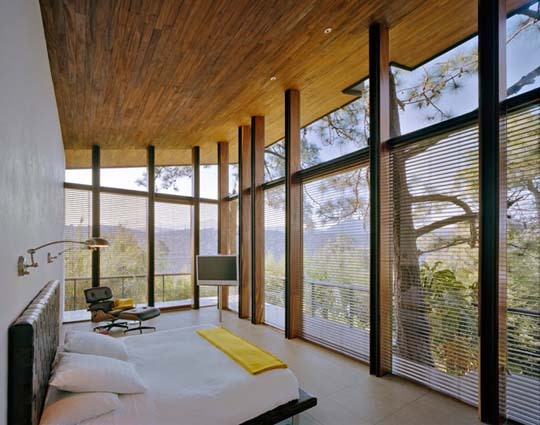 Hilltop House is a design house located in a forest area. Most of the basic ingredients of the Hilltop House is a timber, utilizing the existing natural conditions in the vicinity. Hilltop House is designed with two floors, where in one of the architects designing the second floor of a room to be able to blend with the natural surrounding of this space we can enjoy the beautiful natural surroundings. 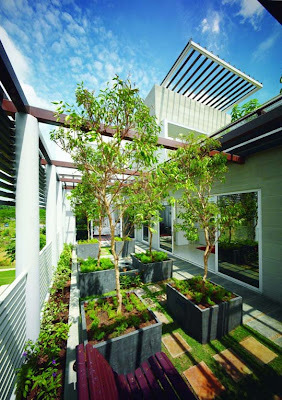 GR house is a design house that created the contemporary style and not too fancy, but who becomes special from house gr is located in his garden, where in this GR house garden there are many green plants that grow in house gardens this gr, even not only in the garden, but also at GR house indoors have green trees that look contemporary GR house graced the of this corner. 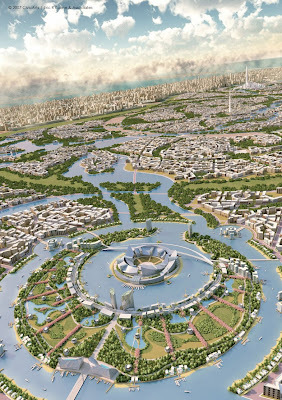 The City: Scaled around walk-able distances that provide easy access to food, healthcare and education, this enlightened model of urban planning will help reverse the Gulf’s existing commuter culture that has eroded both communities and the environment.Celebrating the intricate geometry of Arabian art and science its 56 million square feet of verdant parks and gardens divide an 880 million square foot city into a network of sustainable neighbourhoods, each containing the molecule of daily life. The Mohammed Bin Rashid Gardens represent the most innovative approach to urban form to be found anywhere in the Middle East. 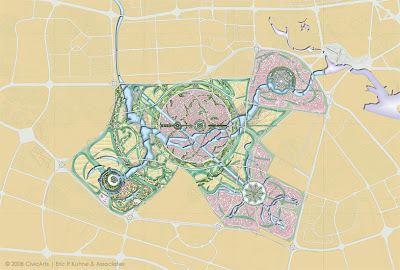 The Form: The Mohammed Bin Rashid Gardens offer a culturally resonant alternative to the sterile Western-style street grids that currently dominate the Middle East. 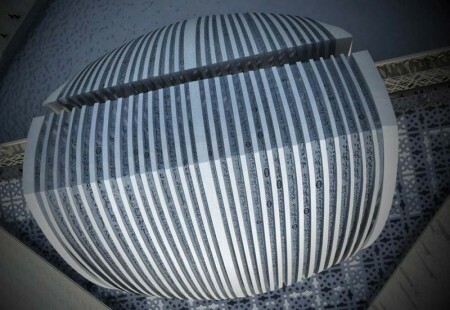 It maps the movements of celestial bodies through the vastness of space, etching them onto a brass plate that can be held in the palm of the hand. 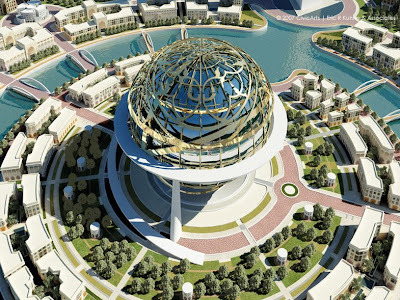 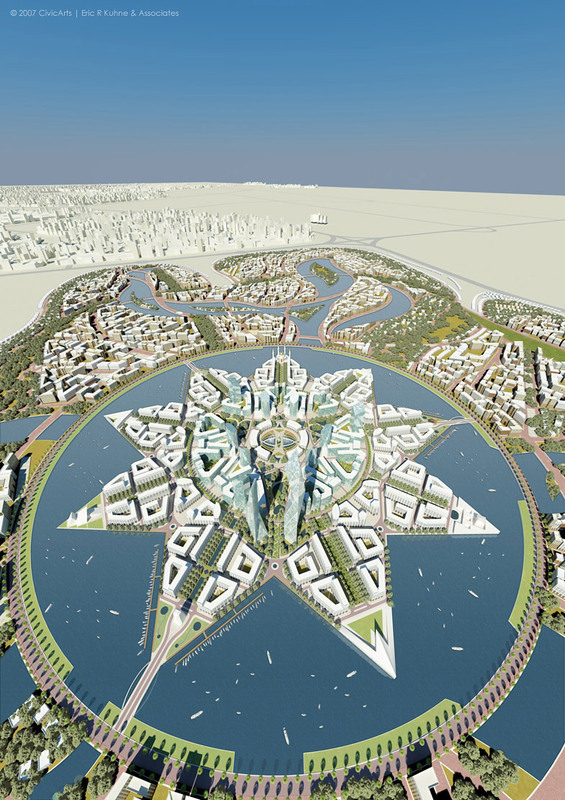 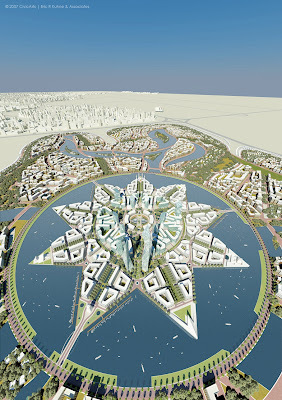 Dubai is likewise a product of great imagination: A royal vision for a modern city that has risen from an ancient land. 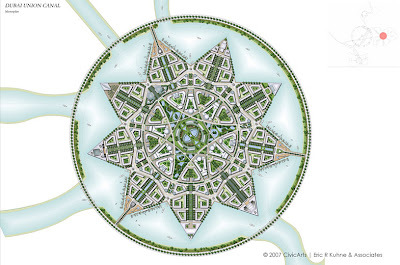 To base a new city plan upon an object embodying 2000 years of human invention is to build upon the bedrock of civilisation itself.They replace those rigid, rectilinear lines with the sweeping arcs and circles of the planispheric astrolabe; an instrument perfected by Islamic scholars, craftsmen and astronomers. Fusing the spheres of art and astronomy into an intricate object of enduring beauty, the astrolabe represents one of the greatest leaps of human imagination. 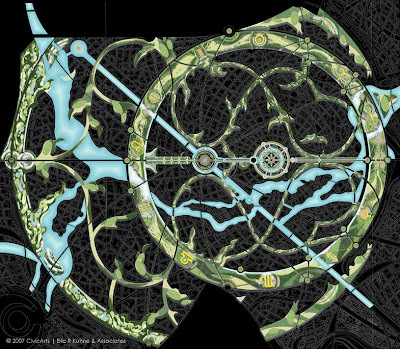 The Gardens: A literal translation of the astrolabe’s ornate brass rete, the city’s parks and gardens form a lush green net that catches all the cultural and residential districts within its spreading strands. 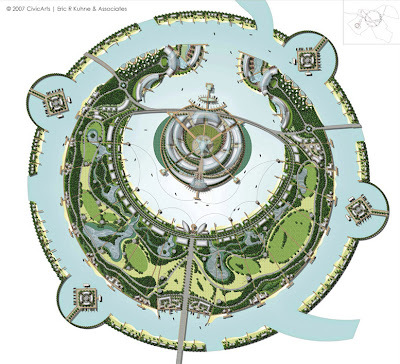 The lungs of the city, these linear public parks act as carbon sinks that purify the surrounding air while providing shaded ‘green corridors’ that support sustainable modes of transport. 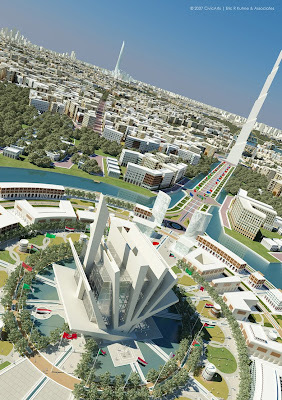 Drawing upon the rich heritage of Islamic landscape design the Mohammed Bin Rashid Gardens will be a city of canals and fountains, pools and lakes. 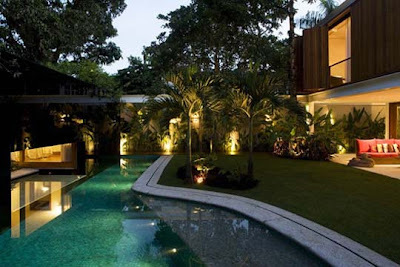 Their cooling surfaces shall temper the heat of the day, while the sound of trickling water will help create oases of calm amidst the busy metropolis. 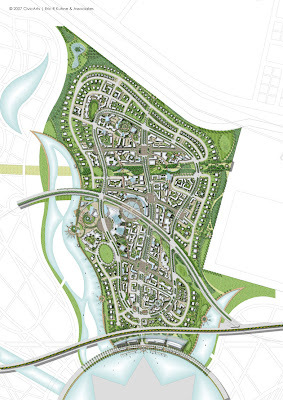 With garlands of golf courses, bridleways, cycle paths and promenades, the citizens will have ample opportunity to enjoy a healthy active lifestyle. 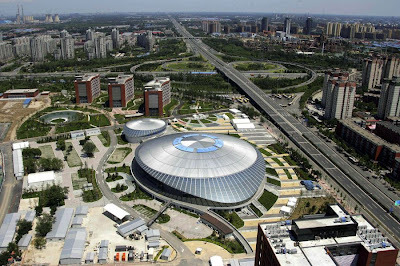 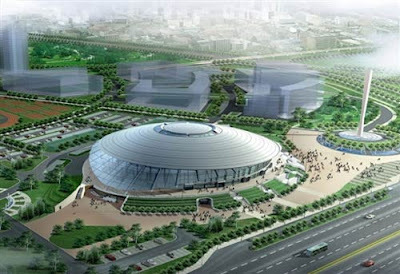 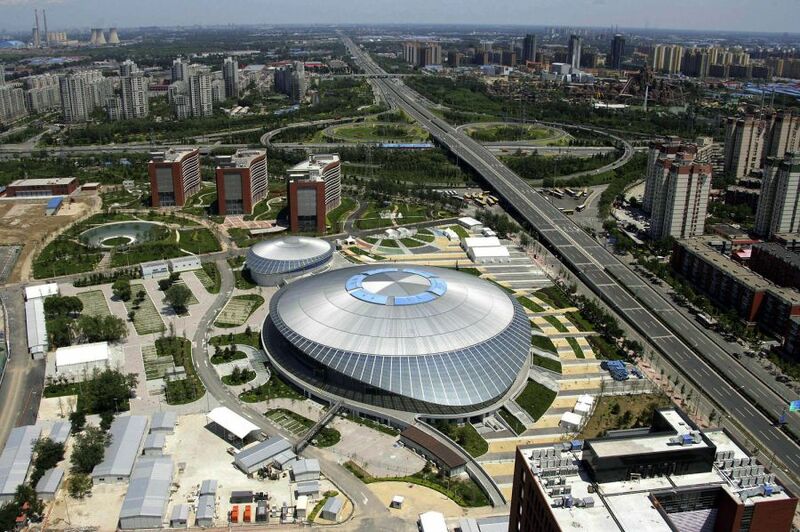 Located on the site of the University of Technology, in the Chaoyang District in Beijing, China, the venue is the only one being used for the 2008 Olympics to be situated in the south east of the city. 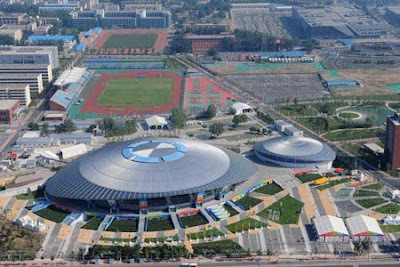 Olympic officials are keen to point out that the venue boasts the ‘largest pre-stressed suspension dome ceiling in the world’ with the impressive roof spanning 93 metres in diameter. A main competition hall and a warm-up hall occupy the 24,383 square metres of the gymnasium, with a seating capacity of 7,500 fans who will come to watch the rhythmic gymnastics and badminton competitors fighting it out for Olympic glory. amazing building. 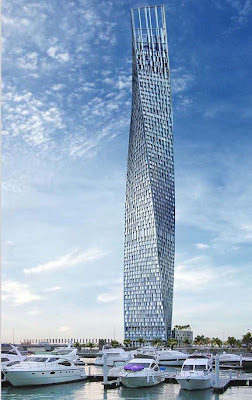 Designed by Skidmore Owings & Merrill, the international award-winning architectural firm, the building is a masterpiece of contemporary design and style. The architects have used open-space architectural concepts to ensure that there are no pillars anywhere in the building, creating a true sense of space and light. 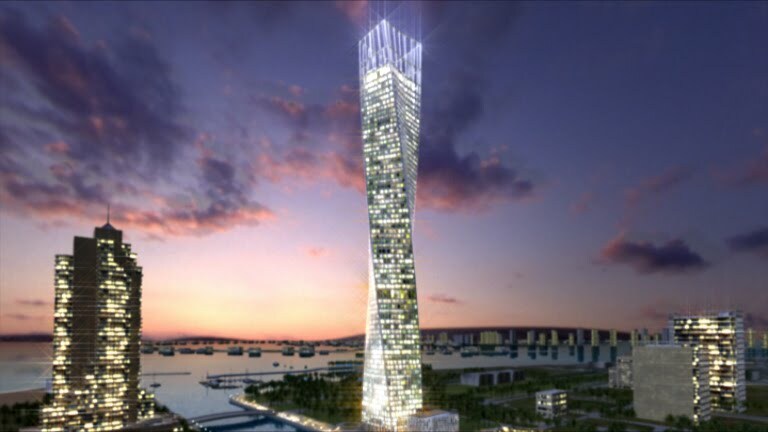 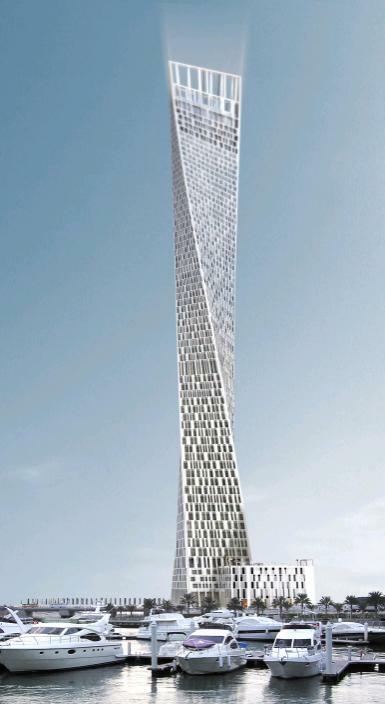 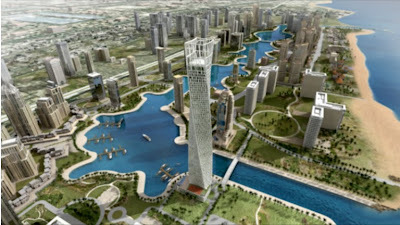 At 330 metres in height, Infinity is the highest twisting tower in the world. 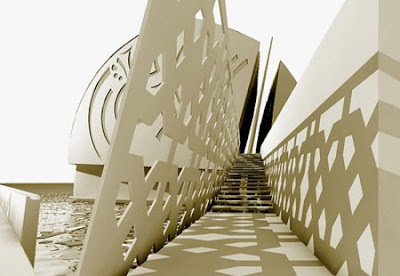 But remarkable though this unique achievement is, it’s just one of the features that makes Infinity so extraordinary. This extraordinary design will make Infinity a classic of 21st century architecture, a tribute to the power of design and the role it can play in our lives. When the team began their task, they were inspired both by the unique setting of Dubai Marina and the dynamic simplicity to be found in the organic curves of nature.